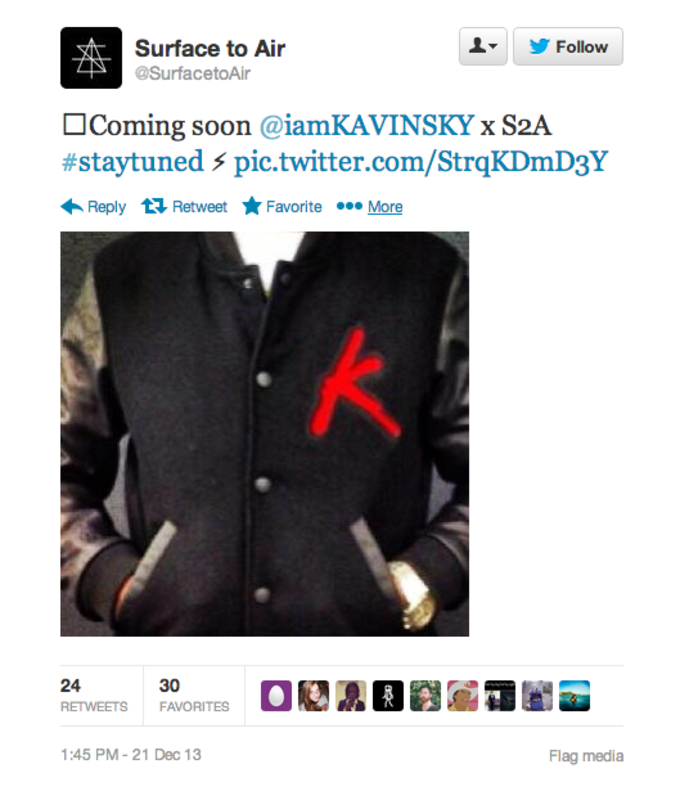 Does Santa Have Enough Time to Get Us This Dope Kavinsky x Surface To Air Jacket? Probably not. 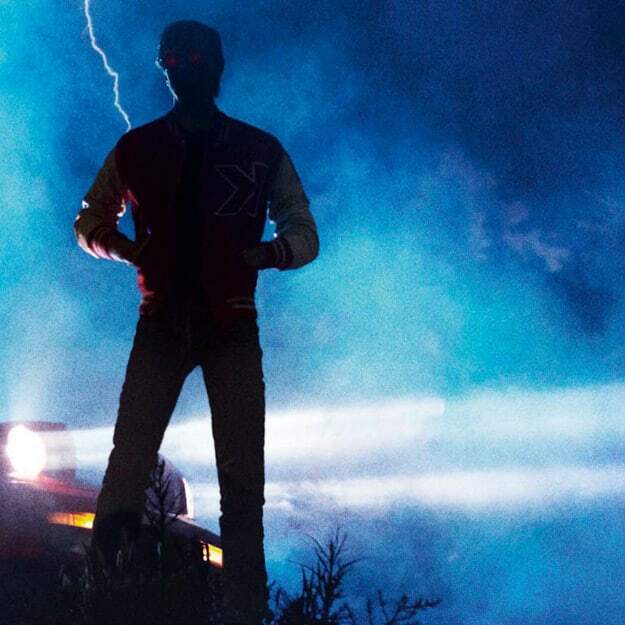 Based on the tweet we saw over the weekend, this is "coming soon," but not soon enough for those of us who need this lush Kavinsky letterman jacket. Those in the know realize this isn&apos;t the first time Surface To Air has worked with Kavinsky; they&apos;ve designed a bunch of his artwork, including the covers of "Odd Look" and "Protovision," as well as art for Chromeo, JUSTICE, and others. Maybe one of you androids will hook DAD up with some post-Christmas love?